Be aware, this policy may change at any time. 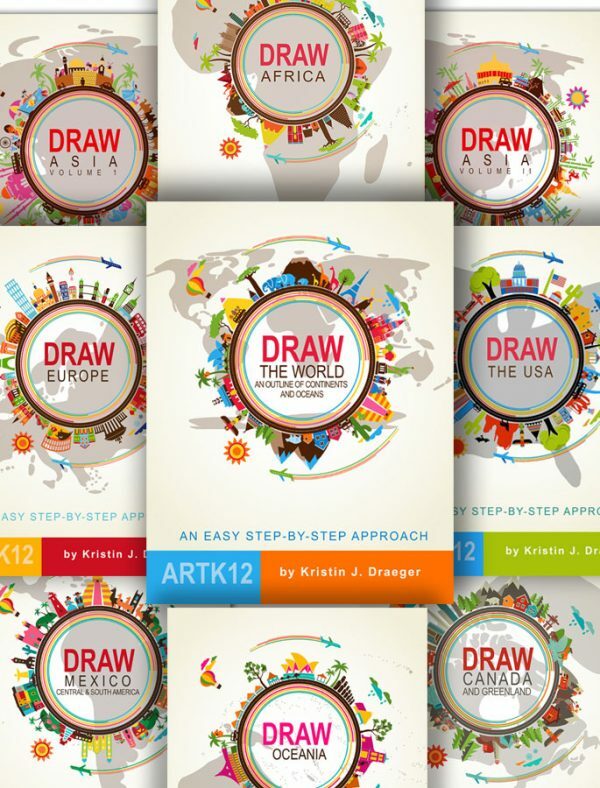 PLEASE NOTE: If you purchased ARTK12 books (print or kindle) on Amazon.com you must return books directly to Amazon.com (Amazon’s Return Policy, Amazon’s Kindle Return Policy), NOT ARTK12. 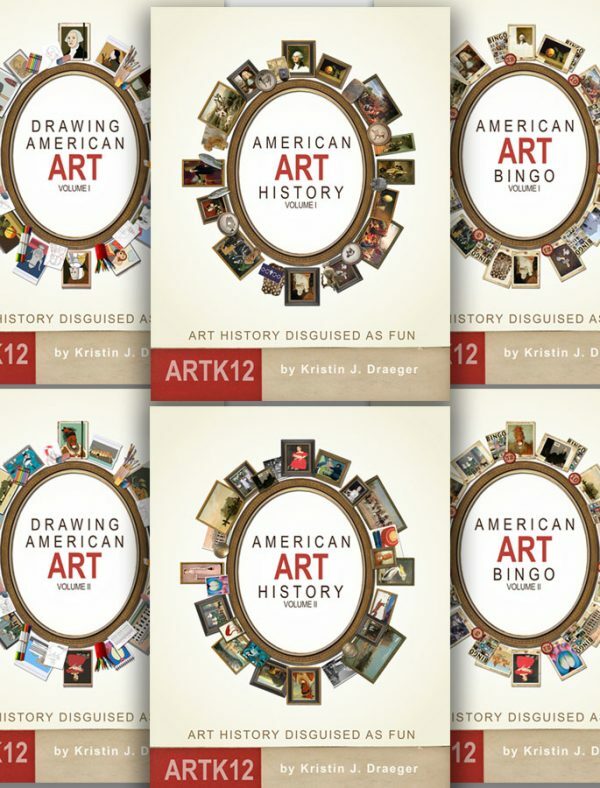 ARTK12’s return policy ONLY applies to bingo card purchases made from Mimeo.com and book sets purchased on the ARTK12 website. Books purchased on Amazon.com may not be returned to ARTK12. Thanks. 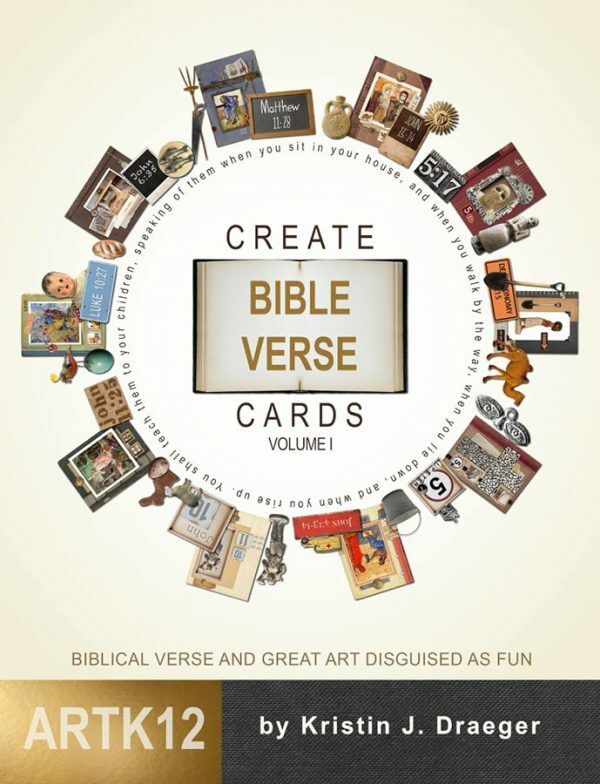 PLEASE NOTE: ARTK12 does NOT accept returns of more than 1 bingo game or more than 1 book set* from the same purchase / customer. If you are planning to buy large quantities it is your responsibility to purchase one of the the bingo games or book sets BEFORE making a large order. Thanks. If you are not happy with the ARTK12 bingo cards or book sets you received please follow the steps below to return them for a refund or replacement. The procedures for refund or replacement are VERY different so please read carefully. For international returns (returns from outside the U.S.A) please see “International Returns” below in addition to what follows. NOTE: WE DO NOT ACCEPT RETURNS OF MULTIPLE BOOK SETS (FOR EXAMPLE IF YOU PURCHASED 10 SETS OF THE 9 MAP BOOKS, 90 BOOKS TOTAL) UNLESS THEY ARE DAMAGED OR DEFECTIVE. MAKE SURE YOU WANT MORE THAN ONE SET BEFORE PURCHASING. IT IS A GOOD IDEA TO PREVIEW AT LEAST ONE SET BEFORE YOU PURCHASE MULTIPLE SETS. Books may be returned up to 21 days after the purchase date (this is the day you purchased them, not the day the materials arrived). Shipments postmarked later than 21 days after the purchase date will not be eligible for a refund. Do not return materials after 21 days…you will not receive a refund. Please contact us first, if you believe your situation warrants an exception. Your Credit Card will be refunded once we receive the books. We will send you a check for your shipping costs. Please email us (info@artk12.com) before making any returns. Use subject line: ARTK12 Return. Once we have made contact, follow the steps below. Include your ARTK12 receipt. Just print the email you received. Send books back by USPS Media Mail. ARTK12 will NOT refund your postage cost for any other method, so please remember to use USPS Media Mail when returning books. We DO NOT refund our shipping costs to send to you. Include a copy of the USPS Media Mail receipt. Include your return address and who the check (for your shipping costs) should be made payable to or let us know if you simply want replacement books. Everything above is the same EXCEPT ARTK12 does not refund ANY shipping charges. This includes our cost to ship to you and your cost to ship the books back to us. The full price of the books will be refunded once we receive them in good condition. Thanks. If the bingo cards you received are defective, damaged or the wrong bingo cards please return them directly to Mimeo.com for replacement products. • Mimeo.com return policy is here (bingo cards). If your bingo cards are defective, damaged or the wrong bingo cards RETURN THEM TO MIMEO.COM (see above), NOT TO ARTK12. ARTK12 does NOT accept returns of more than 1 bingo game from the same purchase / customer. If you are planning to buy large quantities it is your responsibility to purchase one of the bingo games BEFORE making a large order. Thanks. If you want to return undamaged bingo cards for a cash refund, read on. Include your Mimeo.com receipt. No receipt. No refund. Send bingo cards by USPS Media Mail. ARTK12 will NOT refund your postage cost for any other method, so please remember to use USPS Media Mail when returning books. ARTK12 will only refund your cost to send the bingo cards to us. We do not refund the shipping cost of the original shipment to you from Mimeo.com. Include your return address and who the check should be made payable to. IMPORTANT. Please email ARTK12 at info@artk12.com to let us know that you are making a return. Make the subject of your email: ARTK12 Return. This will let us know your return is coming and will expedite the process. Thanks. If you have any questions about our return policy please email ARTK12 at info@artk12.com. Please note this only applies to books purchased through ARTK12. For purchases made through other retailers you will need to ask about their exchange policy. This is does not apply to damaged books. This for exchanges of books in new and unused condition. If you need to exchange a book please first contact us and tell us why you want to exchange it. This must be done within 21 days of purchase. As a general rule, you will simply need to send the book back to us at our mailing address with invoice enclosed. You are responsible for shipping costs. Once we receive the book, we will send you the book you want to exchange it for (For USA orders we will pay for shipping. For international orders, you will be responsible for shipping costs back to you. ).